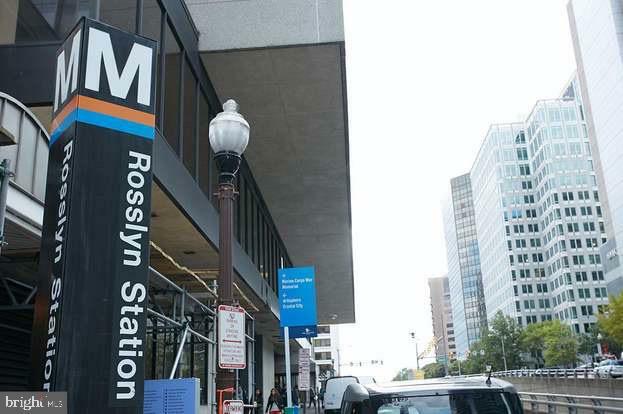 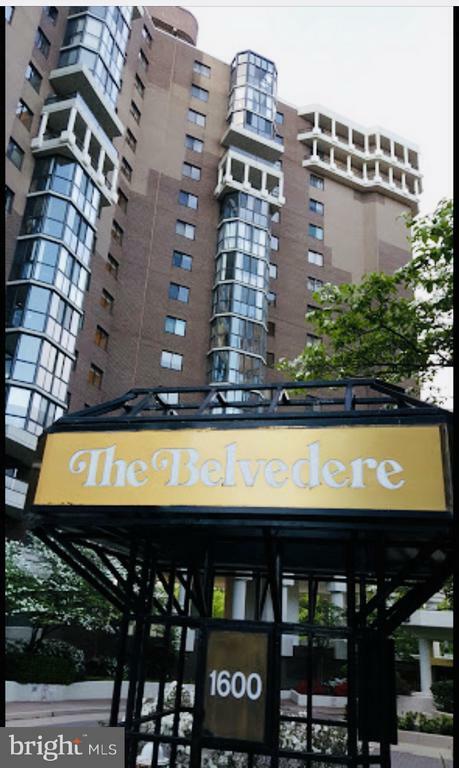 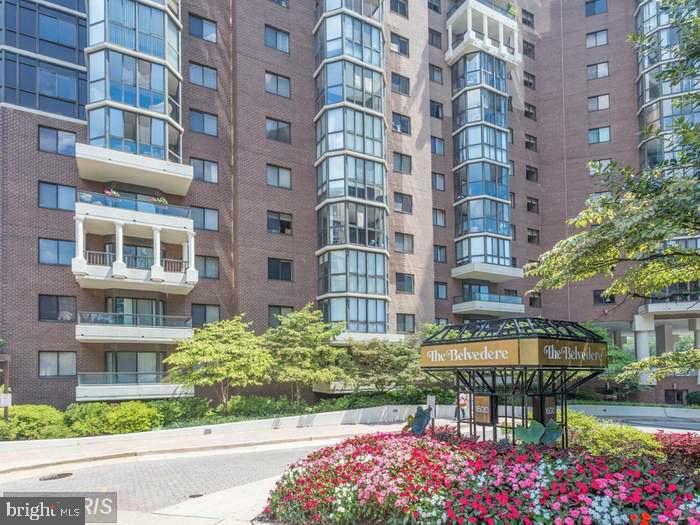 Located just a short walk from the Rosslyn Metro, The Belvedere is known for its large floor plans, resort-style living, and convenient urban location. 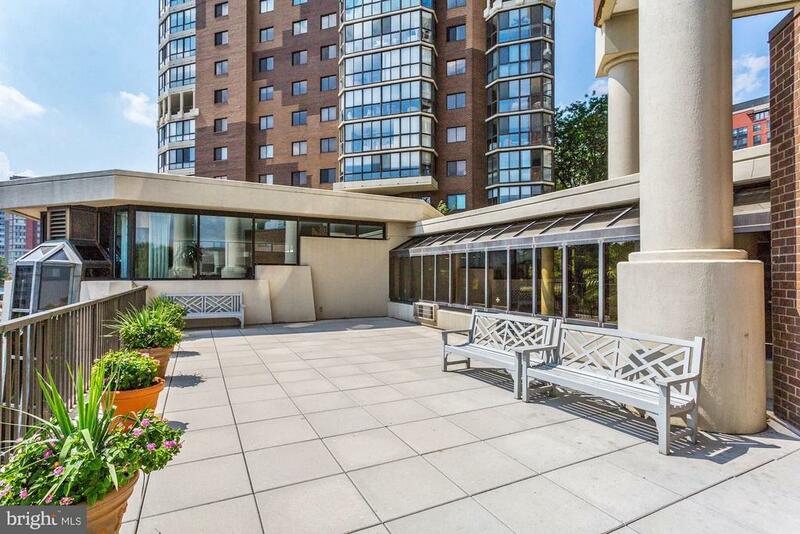 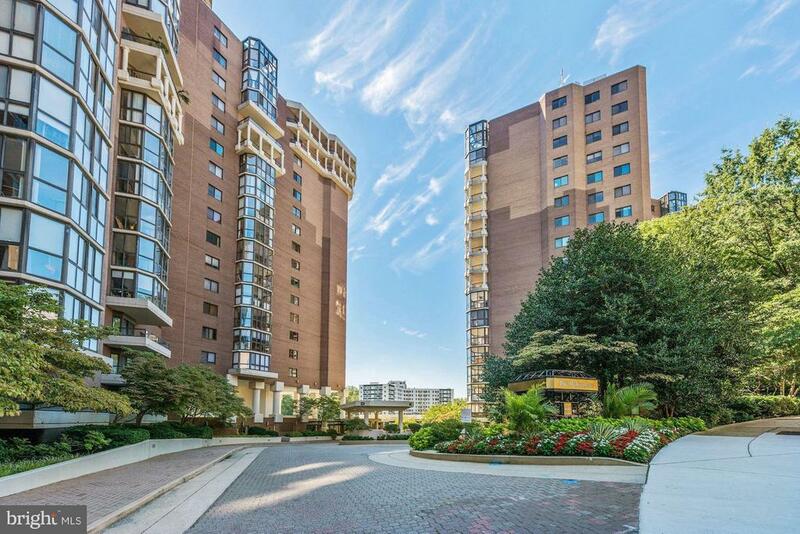 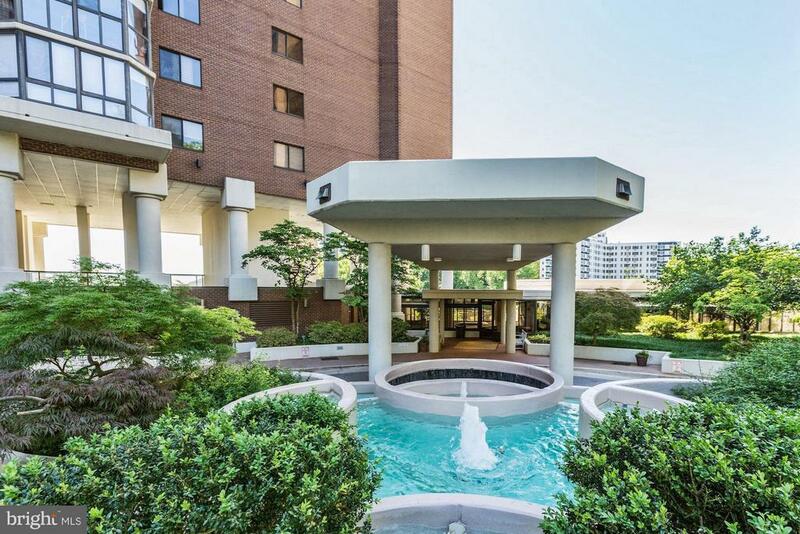 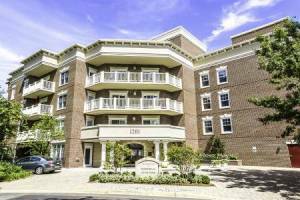 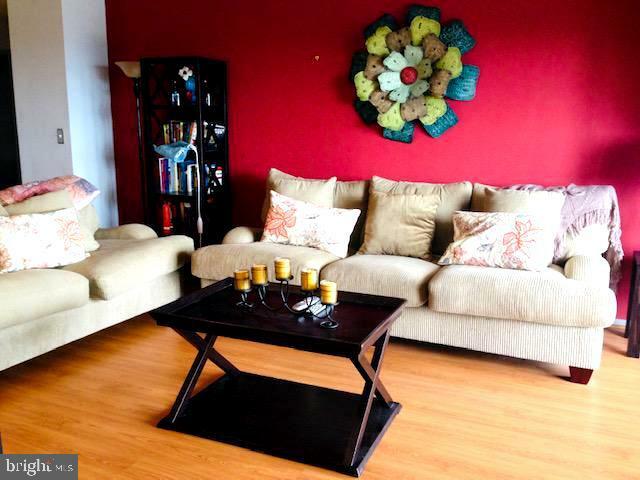 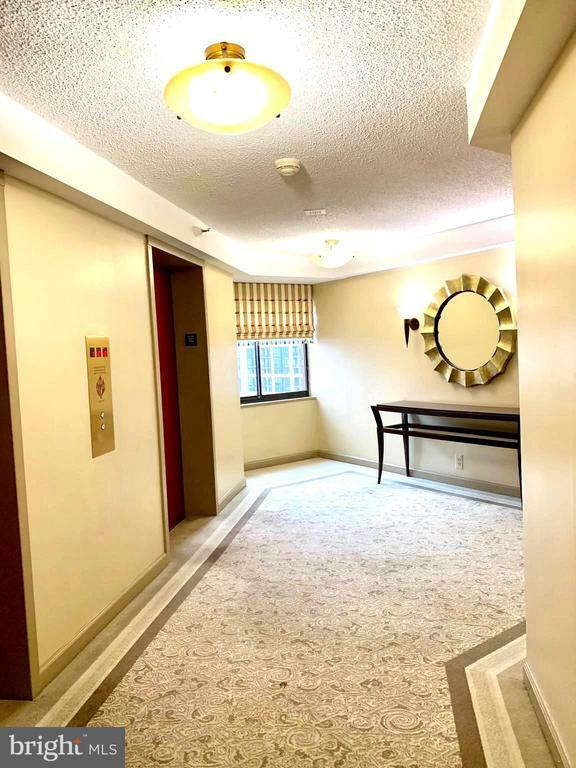 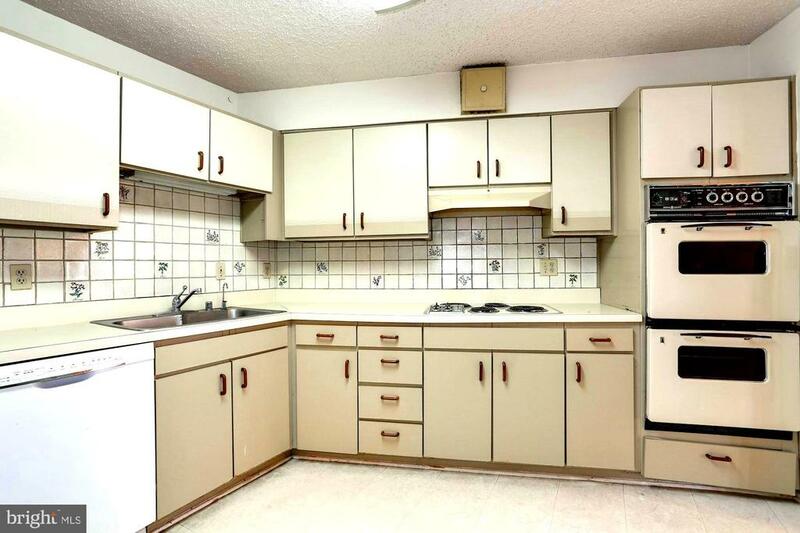 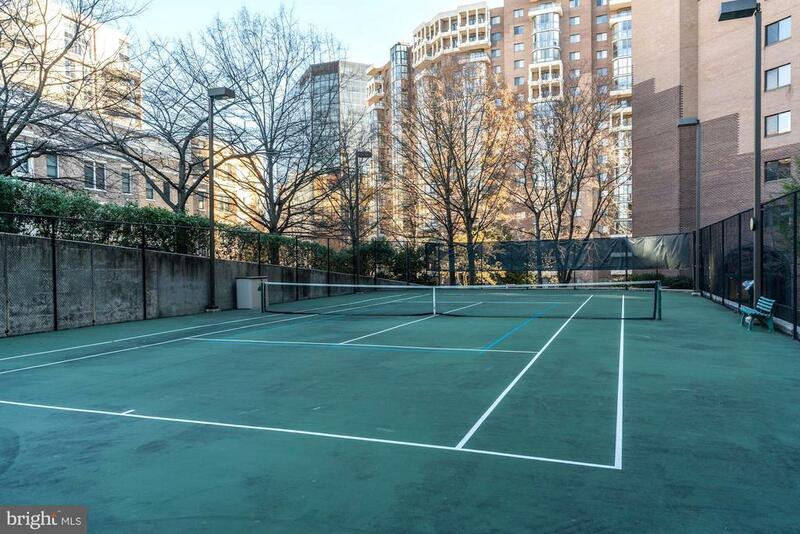 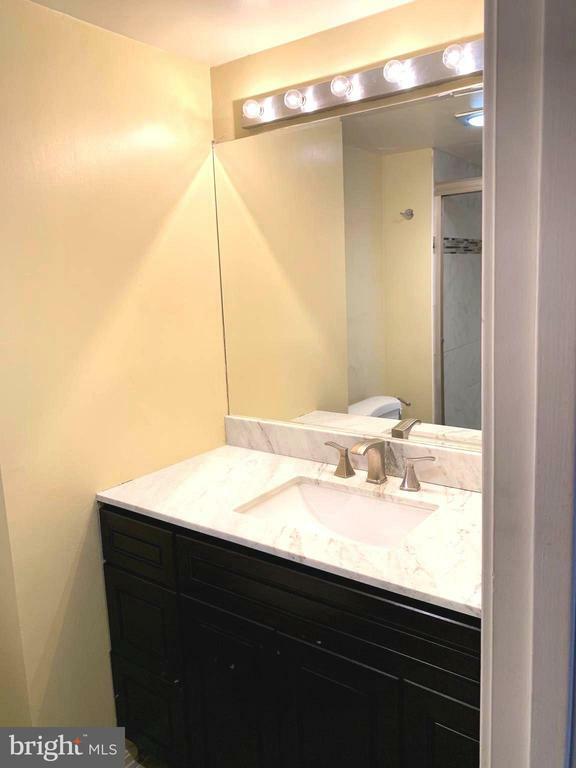 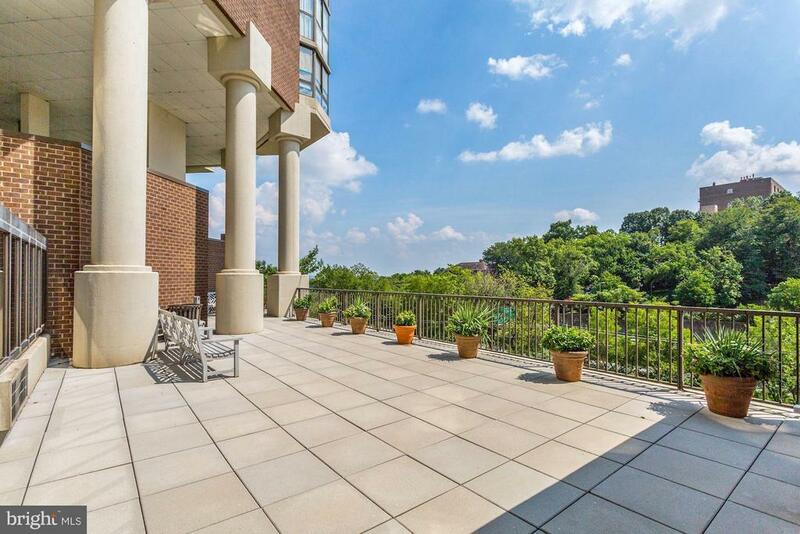 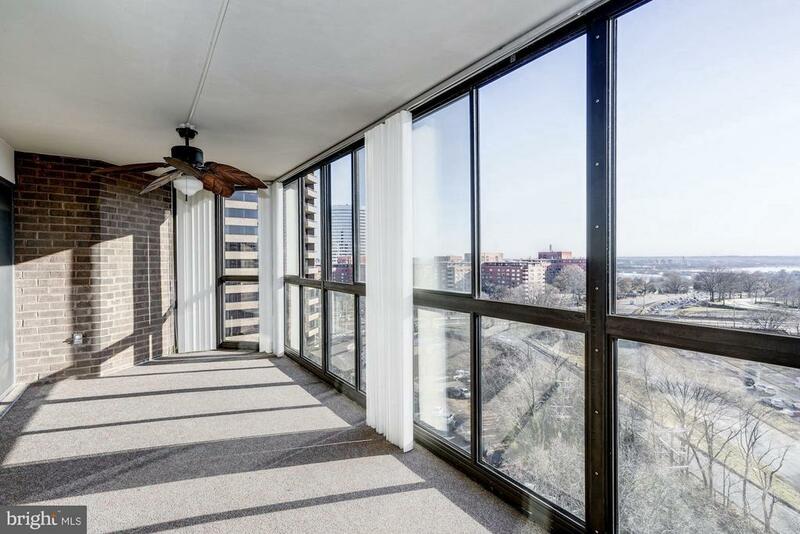 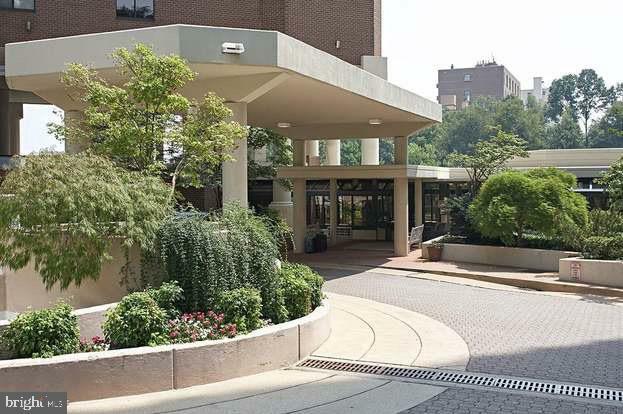 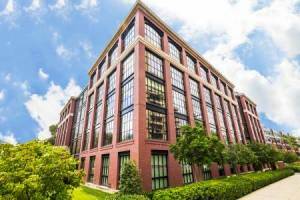 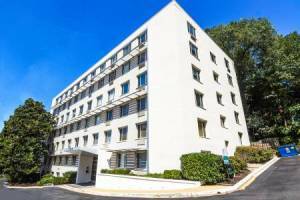 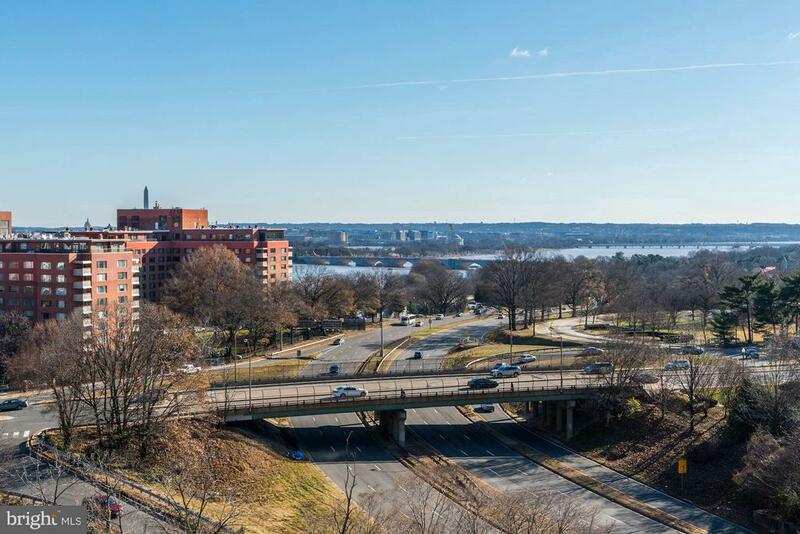 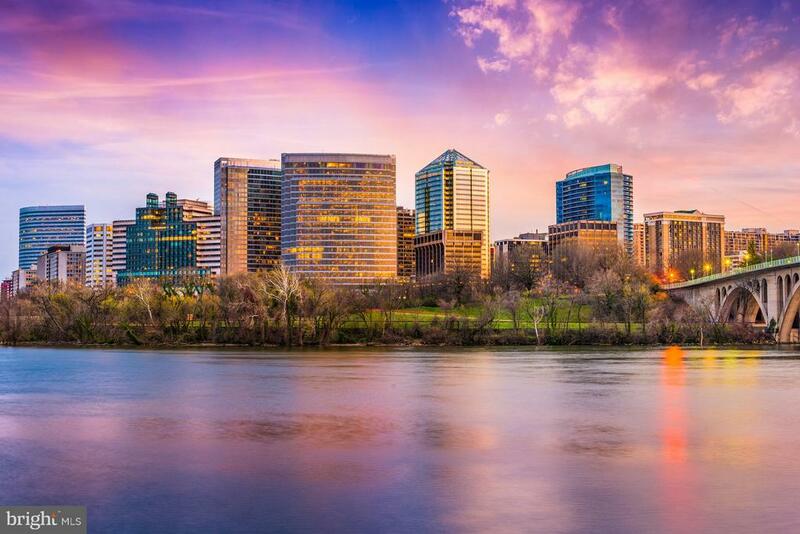 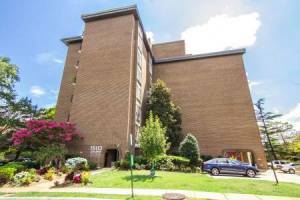 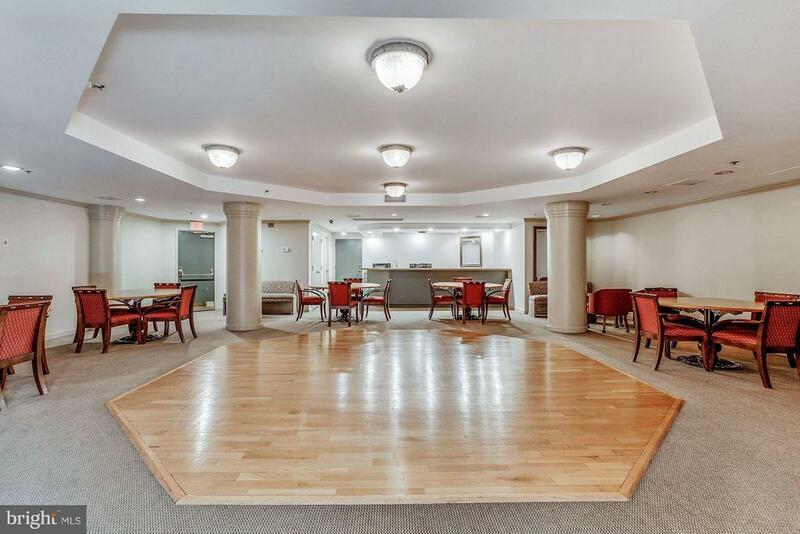 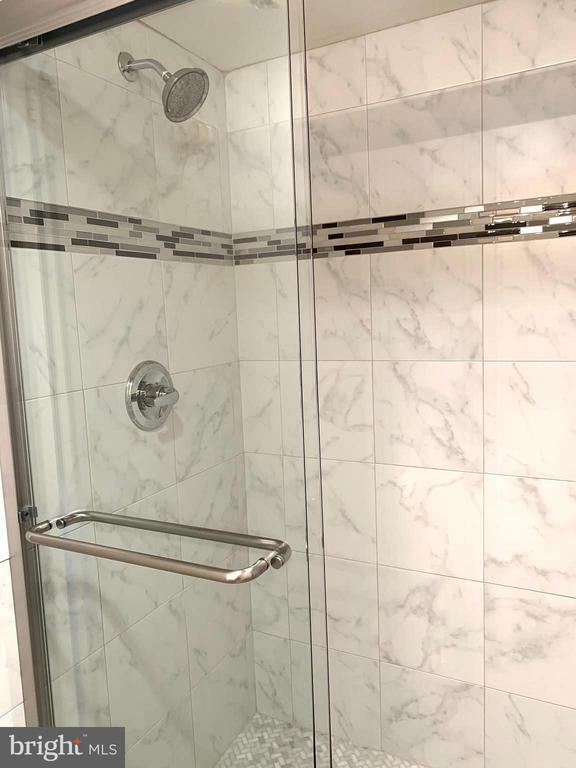 The 2 bedroom, 2 full bath Unit overlooks the Potomac River and the Monuments in Arlington.Amenities: Rosslyn Metro, The Continental Pool Lounge, Hillside Park, Dark Star Park, Belvedere Park, Heavy Seas Alehouse. 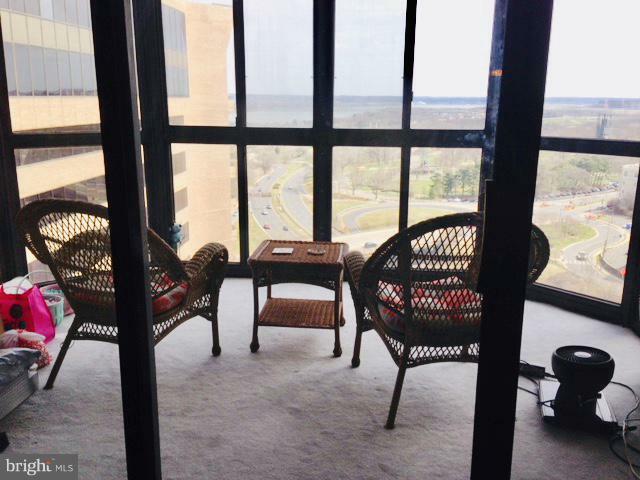 There is large glass enclosed balcony that overlooks the River and gives incredible views all year round. 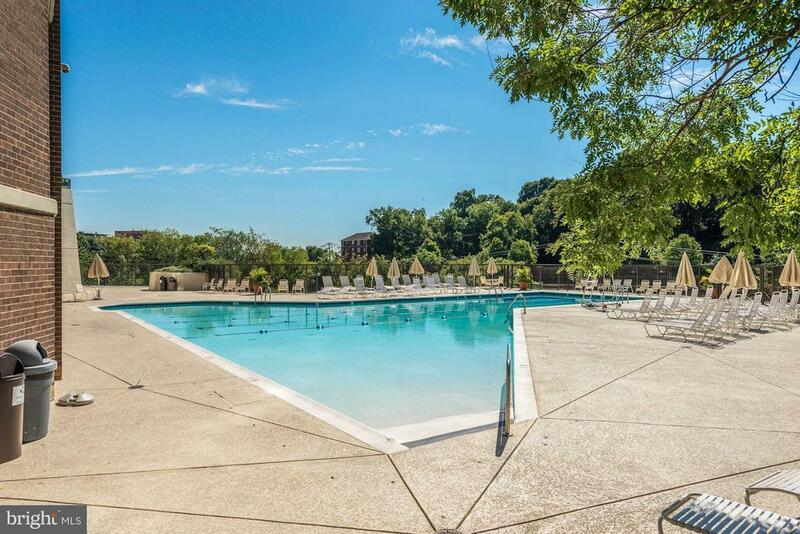 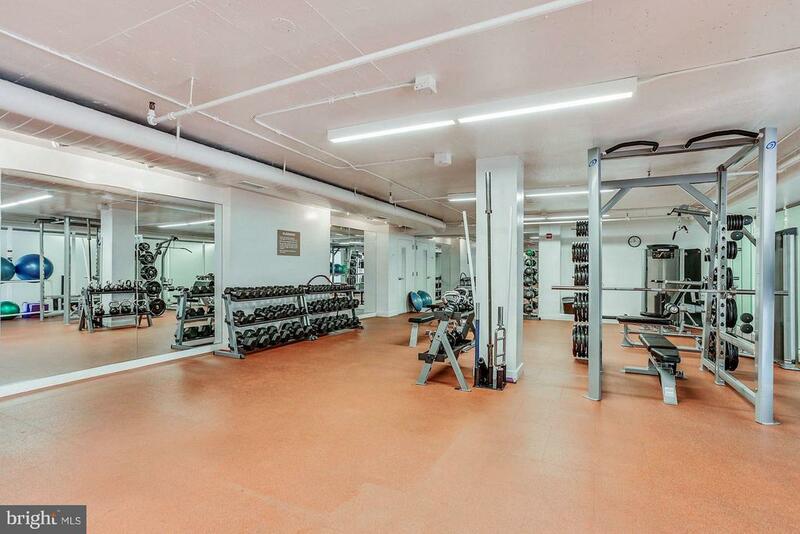 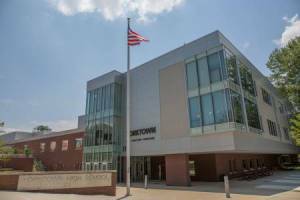 Outdoor Pool, library, 24-hour concierge, Tennis, Fitness room, Convenience Store, Dry Clean drop-off and Club room are just some of the amenities that are available. 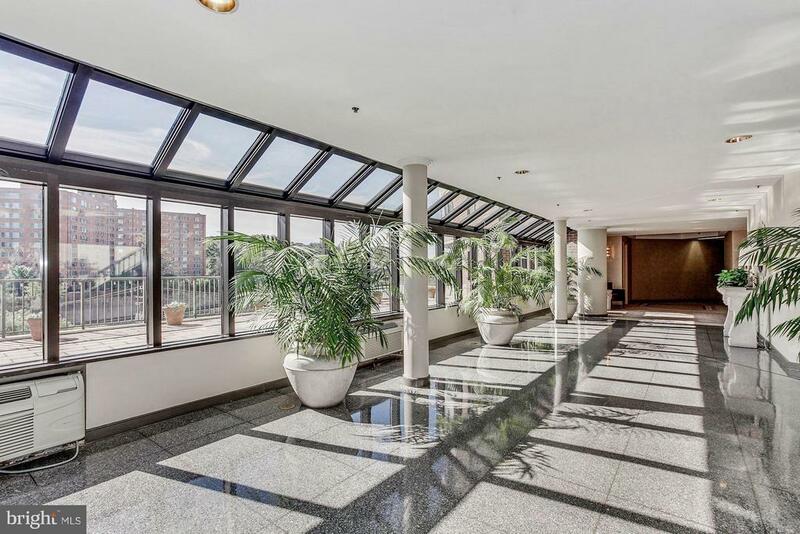 24/7 staffed Lobby desk, Close to "National Landing" --Amazon's new Home conveniently located nearCrystal City, Pentagon City and Potomac Yard. 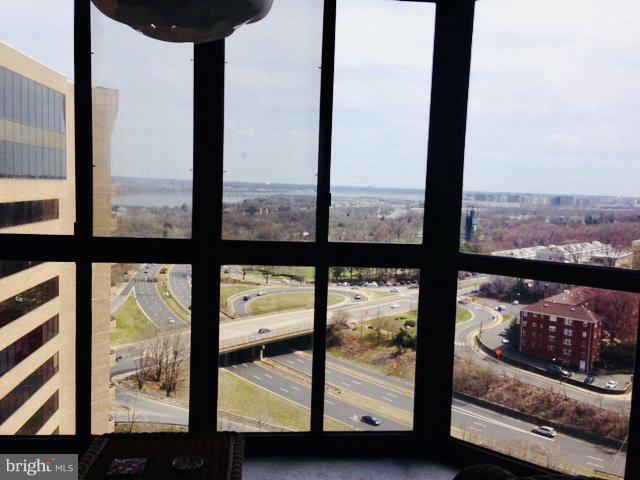 National Airport. 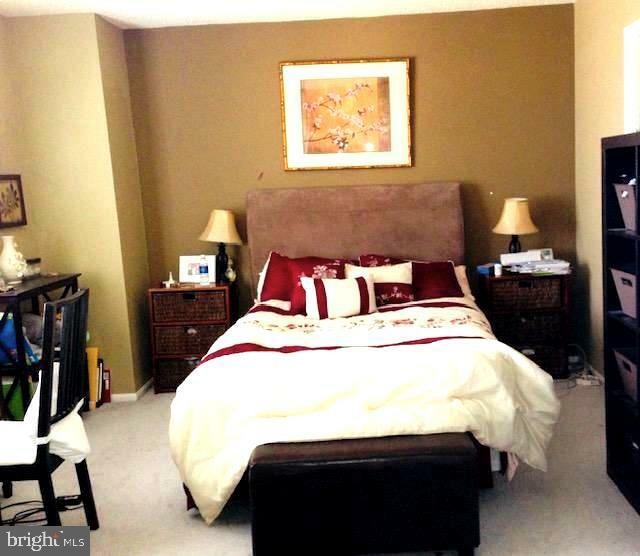 Lockbox is on door of home.